Join us for an unforgettable evening at Newcastle’s premier night of fun, Variety of Chefs. All funds raised on the night will go towards giving Aussie kids a fair go. Check out the highlights from last year’s event. 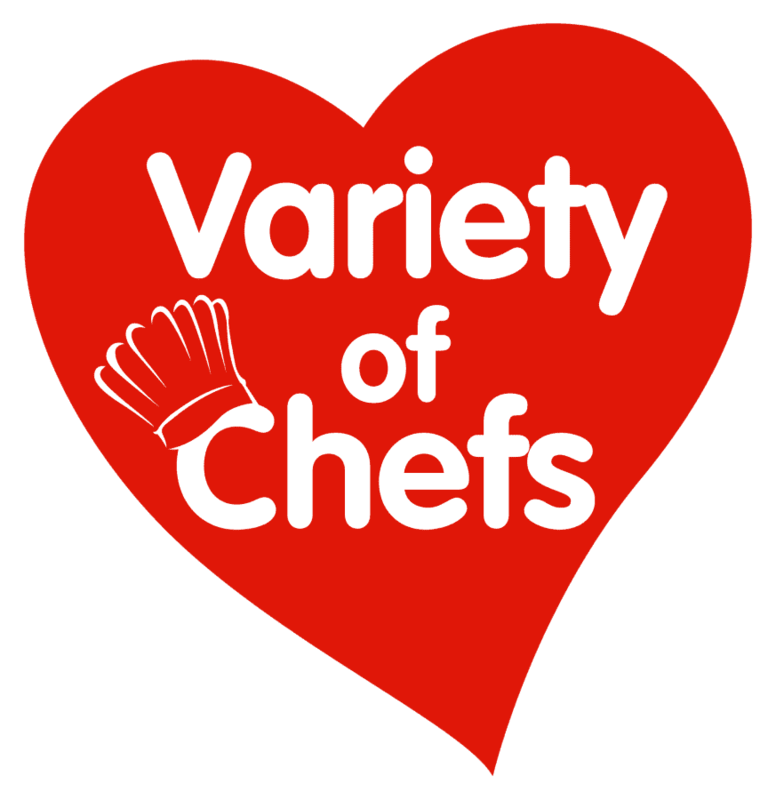 How did you hear about the Variety of Chefs?